"Brian is an accomplished and polished professional in several areas of expertise. I personally have experienced Brian as performer and organ builder/technician. He it was who placed the large Berghaus organ at Trinity Lutheran Church in Akron, OH in excellent tune for my appearance on Trinity’s concert series. I was also amazed by his mechanical and tonal expertise as he showed me the pipe organ which he built for his own personal use. 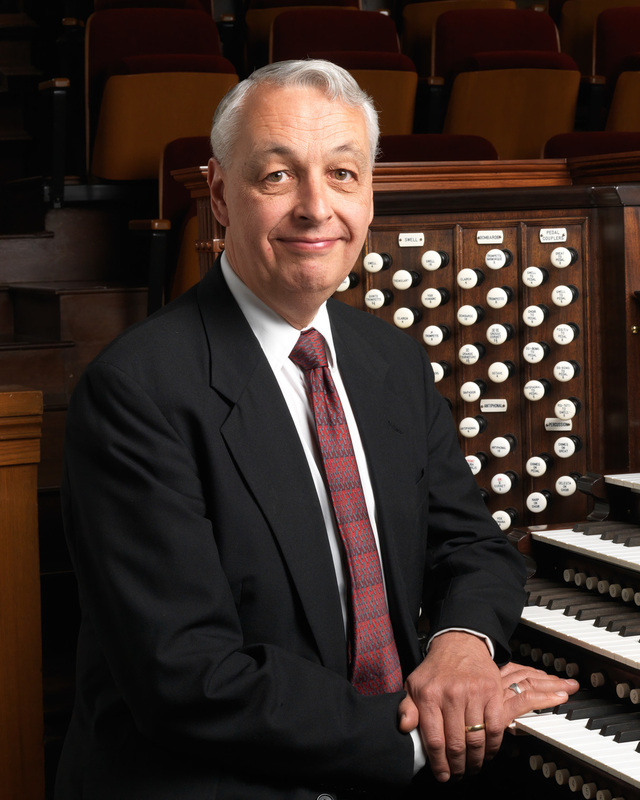 As a performer, it has been my pleasure to hear Brian sit down to our large organ consoles at the Tabernacle and Conference Center on Temple Square. He understands and performs a wide variety of musical styles, even pointing me to some useful pieces of which I had not been aware. "Brian is a documentary producer's dream - not only can he tell a great story, but he can do it in one take. His vast knowledge of all things pipe organ and his ability to share it with clarity and humor made my job easy; very little of his interview ended up on the cutting room floor! His willingness to perform on an historic instrument was also greatly appreciated and provided a beautiful soundtrack for that segment of the film." "Brian Ebie's knowledge of the pipe organ is far reaching - from its construction to its history to its performance. His contributions to our research of the Barckhoff Organ Company in Pomeroy, Ohio were invaluable. We were confident Brian had his facts straight and would help us give an accurate account in our documentary. He did not disappoint! " Harry Walker, Organist Wedgewood UMC, Akron Ohio. Dr. Tom Acker, S.J. Administrator of St. Joseph’s Parish, Randolph, Ohio.